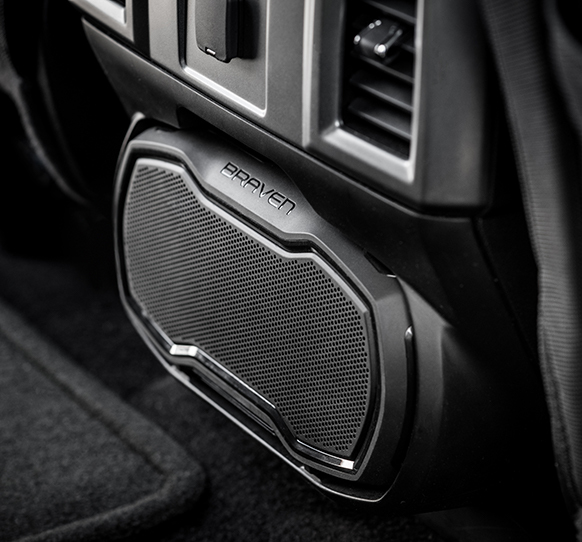 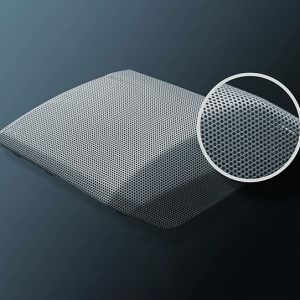 Whether it’s a favorite song or the latest news — drivers can now enjoy high–quality audio inside or outside of their car with the world’s first dockable wireless speaker from JVIS’s sound system manufacturing team and Braven® Audio. 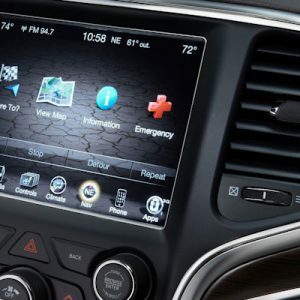 If you’re looking for a sound design solution for inside and outside the vehicle, look no further. 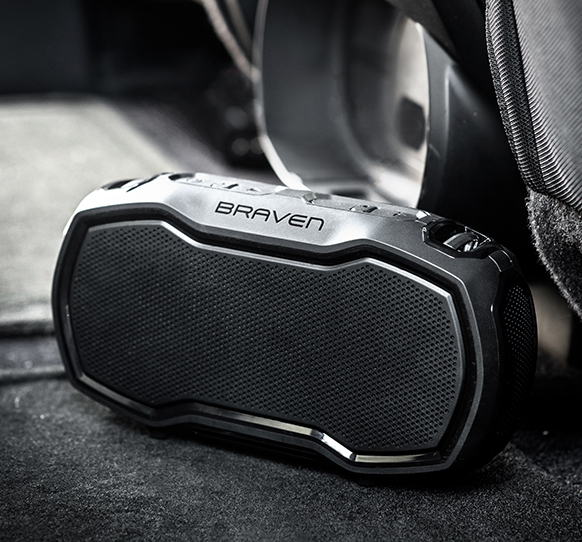 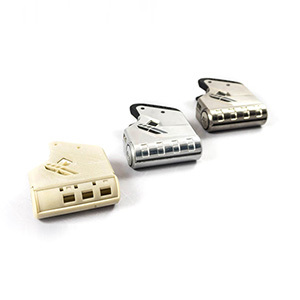 Our JVIS and Braven® Dockable Audio Systems are for you. 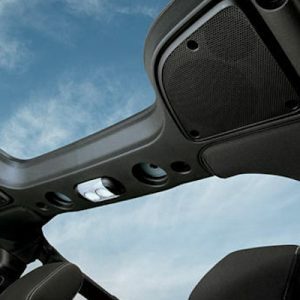 We design, develop, validate and produce acoustic sounds enclosures that exceed customer expectations.